Cautious Clay is an outstanding artist who stood out with the success of his EP "Blood Type". This allowed him to be displayed under the radar of several major Labels and blogs. This month, he comes back with a new dazzling song entitled "French Riviera" which is only a prelude to his next EP "Resonance ". 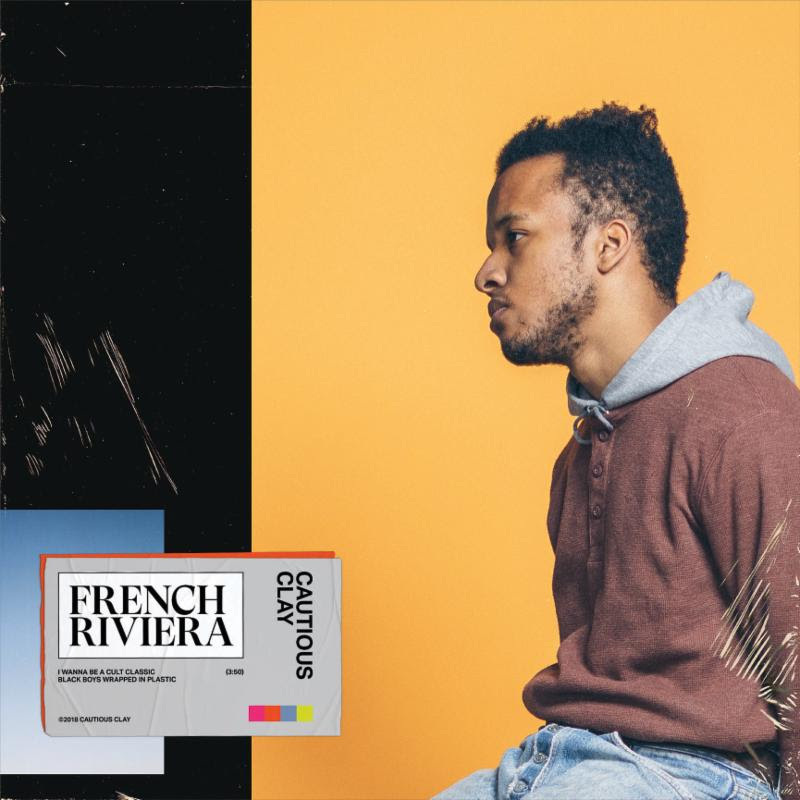 Indeed "French Riviera" is a pure marvel blending different tones to forge a unique musical style. By listening attentively, we perceive a fusion between Jazz, indie pop and Modern RnB. With a soft air and a timed rhythm, the track exudes both Drake's "hotline Bling" vibe and an ounce of Kid Cudi flavor. 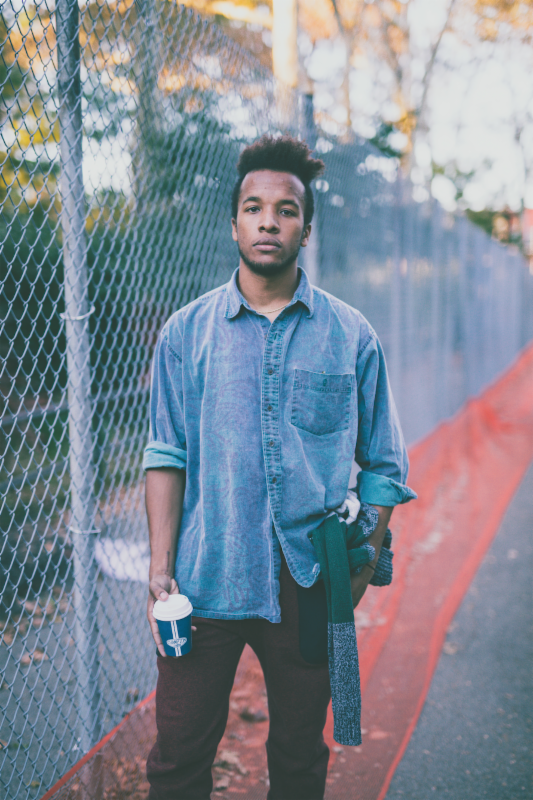 Definitely, Cautious Clay has something exceptional to bring to the music scene. He has his own symphonic and lyrical trademark which will propel him to the top of the charts, very soon. Listen to the track below and share your thoughts! Demi Grace Blends Reggae, Soul and Pop in "Why Would You Lie"
Enigmatic Producer "Uz" Teams up With Singer Nevve For The Track "Castle"